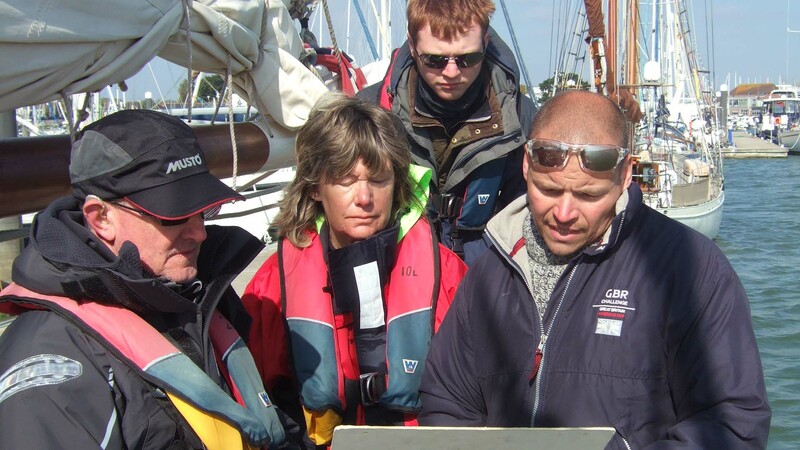 “I can’t resist telling you again how great was this RYA course. I could write down a whole book about the enormous advantages one can find sailing with you and Amelie Rose. So if you want any testimony on behalf of a Frenchman, I can send you 100! Indeed,100 details made this trip a long lasting success for me. Feel inspired to do your Day Skipper aboard the Amelie Rose? Why not check out our Training Courses for yourself?